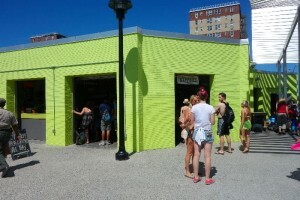 With all that’s going on the NYC Shore Front, You’re gonna wanna be at the beach! 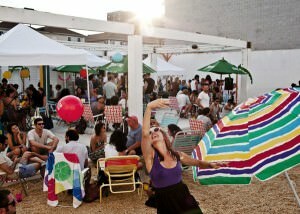 The 4th of July weekend is the general launch pad for the summer!!! So why not fire up the beach bus full steam? Good question, that’s why we’re taking the opportunity to fully connect and bring our beach bus crew extended service with additional pickup times, locations, activities and the always popular “Late Bus”! Join us and get into some proper summer celebrations to help ensure a safe and solid goodtime out at the beach this holiday weekend! 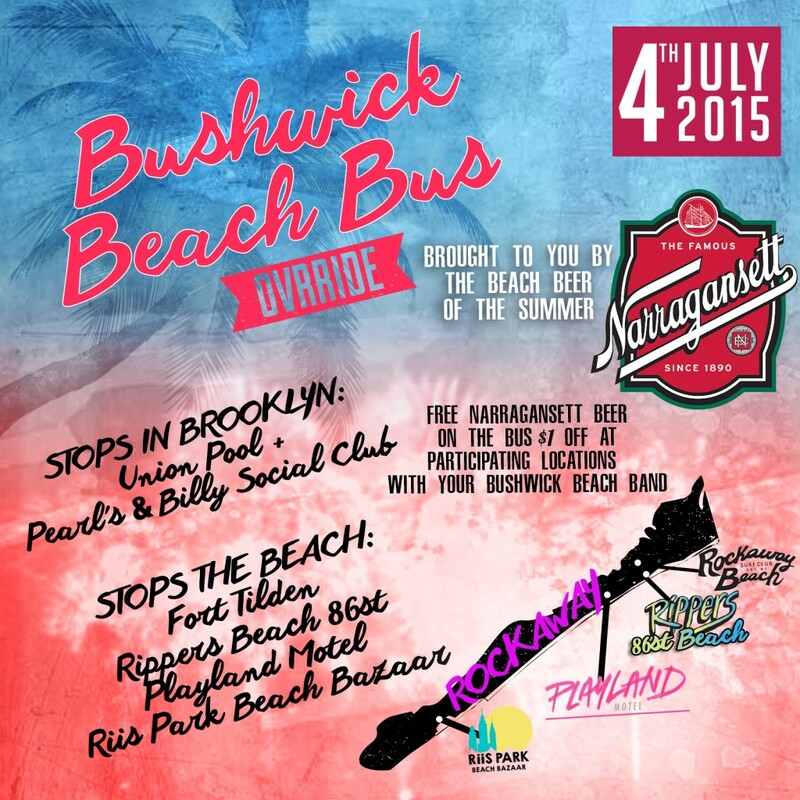 Remember to take advantage of the Bushwick Beach Bus Band while you’re rocking the beach too! 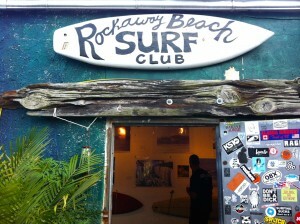 $1 off Narragansett at participating location and a ton of other deals when you represent surfside! 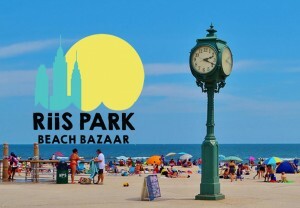 Check back all summer long as we continue to add more dates, times, and options to get out to the Rockaways, Riis Park, Fort Tilden and all Surf Side parties!